Nikon Coolpix P1000 camera now officially announced. 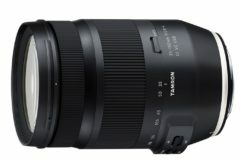 With its Impressive NIKKOR 24-3000mm equivalent optical zoom lens and advanced shooting controls, the new model has a 125x zoom. 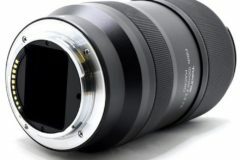 The lens has a maximum aperture of F2.8-8, compared to F2.8-6.5 on the P900, and has both ED and Super ED elements. 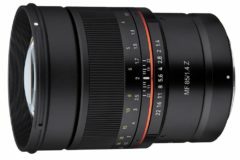 This monster of a lens accepts 77mm filters and has two zoom speeds. 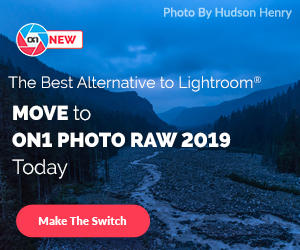 As with its predecessor, the P1000 has a 16MP, 1/2.3″ sensor that offers an ISO range of 100-6400, along with Raw support, which wasn’t found on the P900. 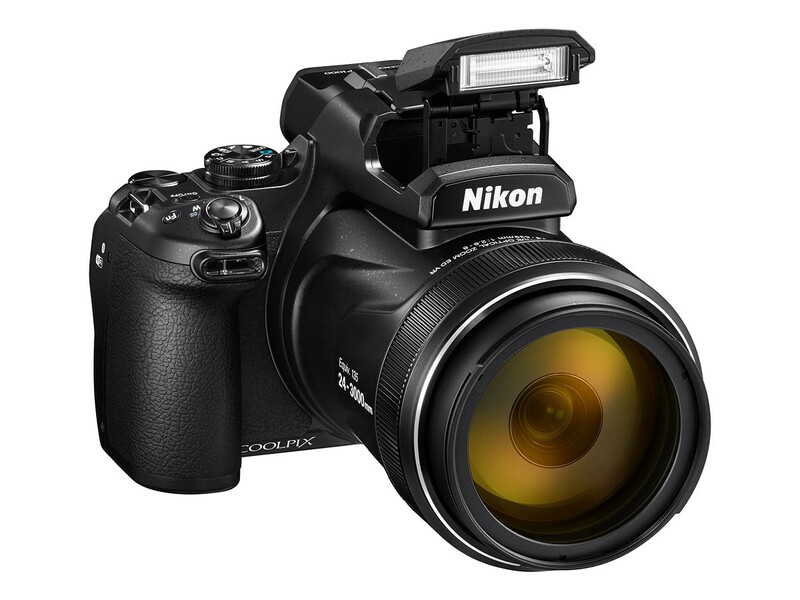 The superzoom Nikon Coolpix P1000 specs also include 4K UHD video, 16MP sensor, 7 fps, 5-stops VR. The camera can be controlled via your smartphone, the new ML-L7 Bluetooth remote or the MC-DC2 wired shutter release. The Nikon Coolpix P1000 will be available for a price of $999. 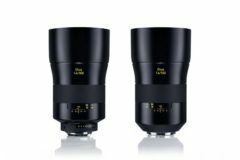 Check for pre-orders at Amazon | B&H, Adorama. Shipping starts in September 2018. The COOLPIX P1000 is equipped with a 125x optical zoom NIKKOR lens that covers the wide-angle 24mm to super-telephoto 3000mm focal lengths. 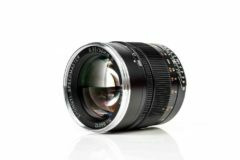 It supports an incredibly broad zoom range, offering users the opportunity to enjoy the recording of photos and movies at focal lengths that were never before possible. 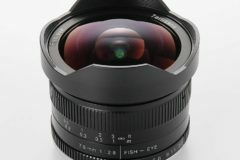 Furthermore, super ED and ED lens elements were adopted for this lens, providing superior compensation for chromatic aberration. High-resolution images can be captured throughout the entire zoom range. *Equivalent focal length in 35mm  format. 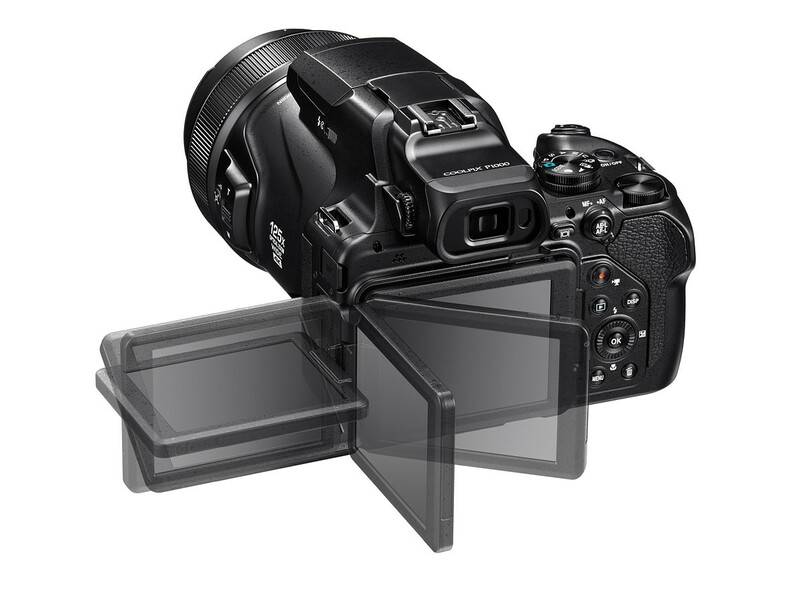 The COOLPIX P1000 is equipped with a high-resolution, approximately 2359k-dot OLED electronic viewfinder. The subject is clearly projected with a viewfinder magnification of approximately 0.68x (equivalent in 35mm  format). This high-performance viewfinder makes viewing images comfortable and easy, even in bright outdoor situations. The COOLPIX P1000 features Dual Detect Optical VR, which achieves vibration reduction equivalent to a 5.0-stop increase in shutter speed, for worry-free super-telephoto photography. The camera processes two types of camera-shake information, detected from the angular velocity sensor as well as the image itself, for extremely precise camera-shake compensation. The effects of camera shake are effectively suppressed, even with hand-held super-telephoto shooting, greatly expanding shooting possibilities. The COOLPIX P1000 supports the recording of high-definition 4K UHD/30p movies. The photographer can harness the power of 3000mm-equivalent super-telephoto shooting to beautifully record subjects at great distances. Frames from movies recorded in 4K UHD format can also be saved as still images to preserve moments that simply cannot be captured with a continuous burst of still-image shooting. Adoption of a deep grip ensures a firmer, steadier hold during hand-held shooting. The operability of each switch and button was also considered thoroughly. 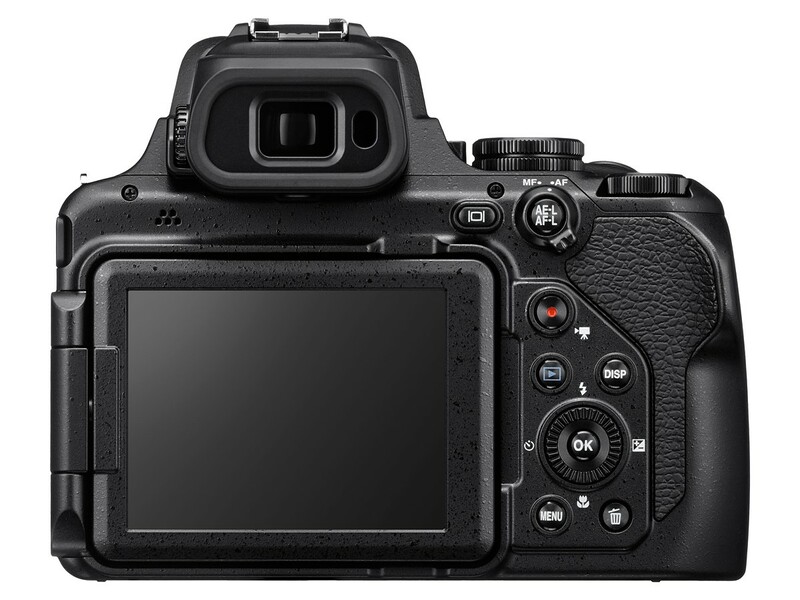 The camera accomplishes outstanding operability with features that include a focus mode selector that can be used to change the focus mode after focus has been acquired, and a control ring that enables the adjustment of settings such as white balance and manual focus. The COOPLIX P1000 is equipped with an accessory terminal and an accessory shoe that supports a wide variety of accessories, including external Speedlights. Support for Nikon’s extensive lineup of accessories further expands possibilities for imaging expression. Among the many optional accessories available for the COOLPIX P1000 is a new Bluetooth remote control (ML-L7) that can be used to eliminate the camera shake that is often a concern with telephoto shooting. This accessory facilitates smooth and precise super-telephoto photography. 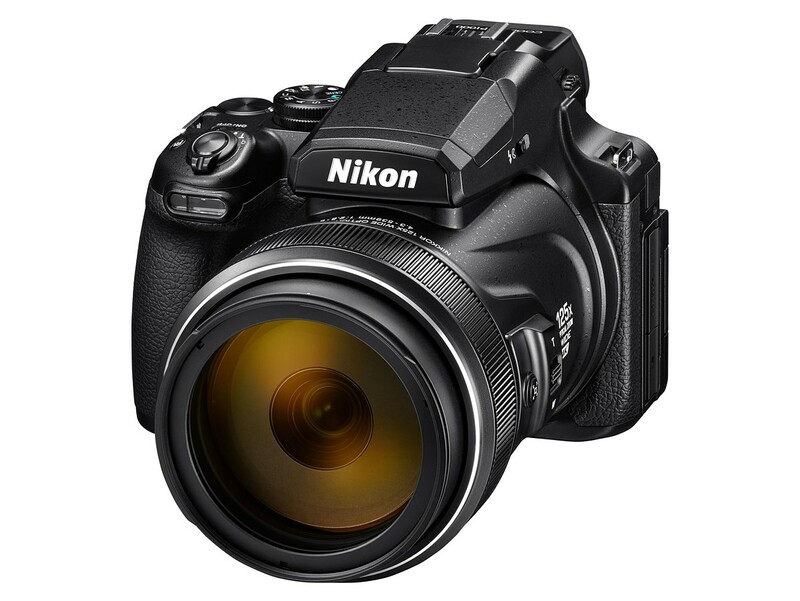 The detailed technical specifications can be found at Nikon’s website.